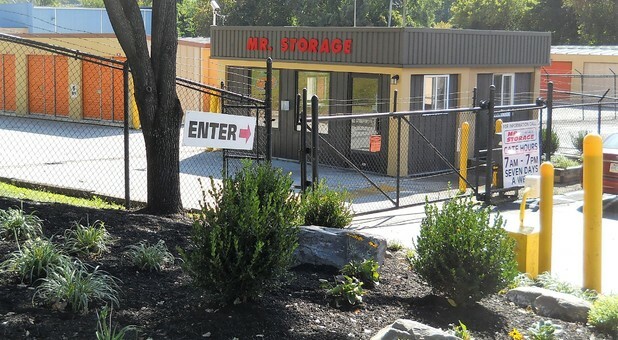 Nestled right in the heart of the Roxborough neighborhood at 6758 Ridge Avenue, our property brings convenient and affordable self storage to the entire Roxborough-Manayunk community. Our location on Ridge Avenue, the commercial spine of one of Philadelphia’s greenest, most park-filled neighborhoods, puts us on the daily path from Roxborough to Center City, from northwest Philadelphia to Bala Cynwyd, and all our neighbors along the nearby banks of the Schuylkill River. 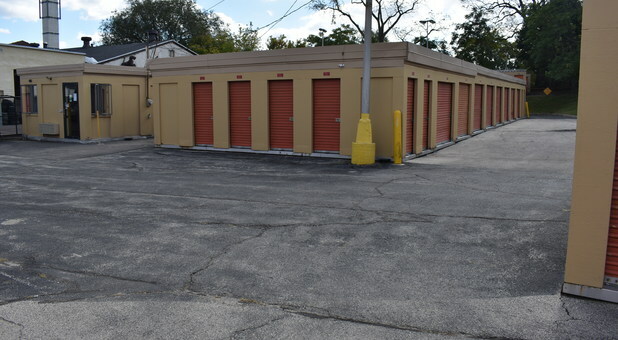 Contact us today to hear more about our storage specials! 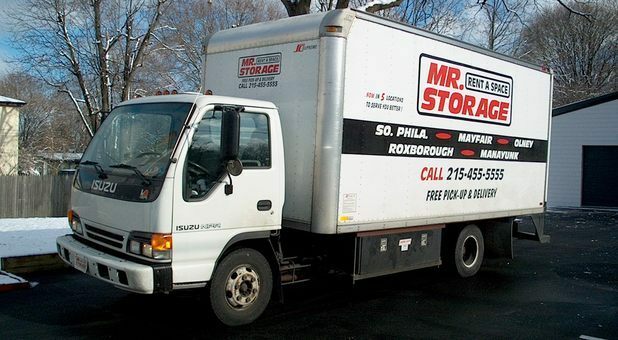 For secure storage near Philadelphia University, rent your next storage unit from Mr. Storage Roxborough. 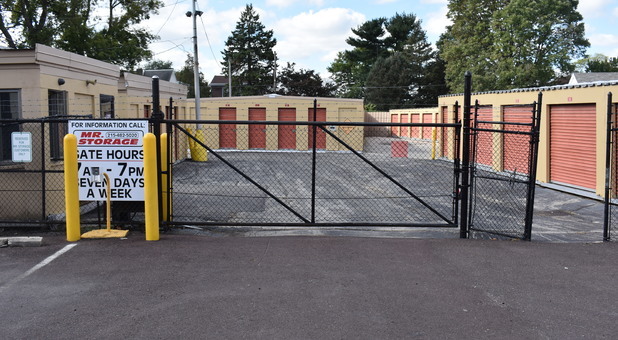 We proudly serve northwest Philadelphia and the surrounding areas of Manayunk, Gladwyne, Ardmore, Bala Cynwyd, Germantown, Mt Airy, Fairmount, and East Falls. 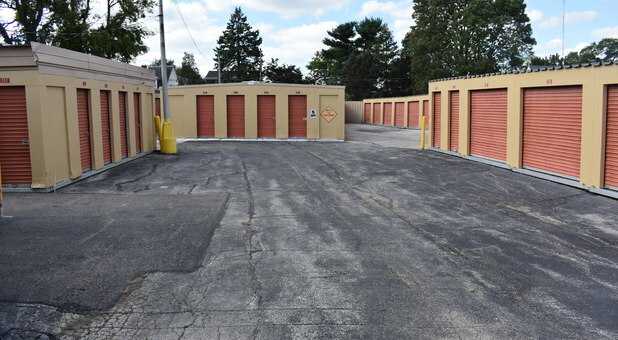 Whether you're a student or business looking for storage space, our facility can help you find what you're looking for with our large variety of unit sizes. Our knowledgeable staff puts our customers first and we like to show our appreciation by offering features like month-to-month leases and benefits like no deposit fees. 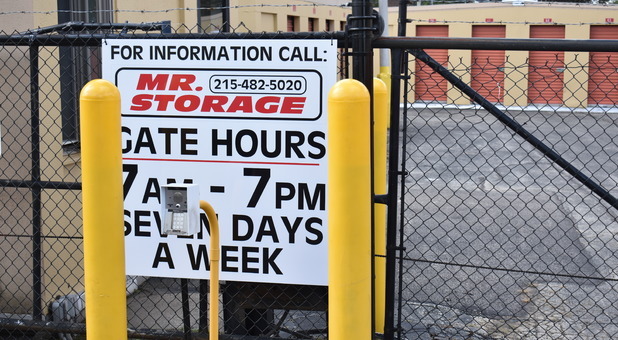 We allow tenants access to their storage units every day of the week from 7:00 a.m. until 7:00 p.m. for their convenience. 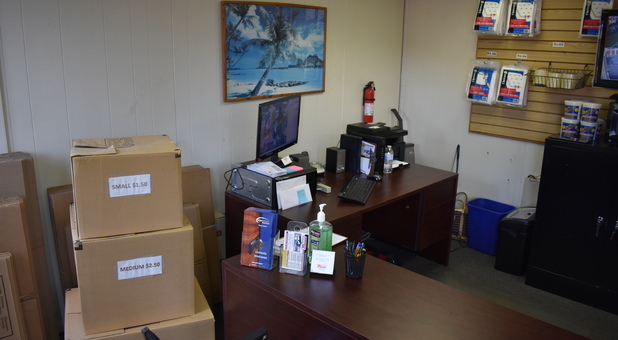 Whether your storage needs include watercraft and bicycles, business records and inventory, or seasonal clothing and sports gear, you’ve got a home with us. You’ll find all the supplies onsite to pack and protect your possessions. We even provide a complimentary truck and driver to get you moved in! THANKS TO YOUR COMPANY AND THE EXCELLENT SERVICE P;ROVIDED BY TONY AT 6758 RIDGE AVE.WOULD RECOMMEND YOUR COMPANY TO ANYONE. The service I received was excellent, the agent talked to me about the different units that were available to me. Once we talked inside the office, he walked with me to see the different sized units so I could make a decision.